Welcome to the wonderful world of Ava Golding . Saturdays Weekly 8-10pm @ The Black & Blue Restaurant 1 Mepham St, Waterloo. “You crashed through all the boundaries there….” “You are fabulous – congratulations on doing so well”. “Cabaret entertainer Ava Golding Sings FOR YOUR pleasure with piano accompaniment. 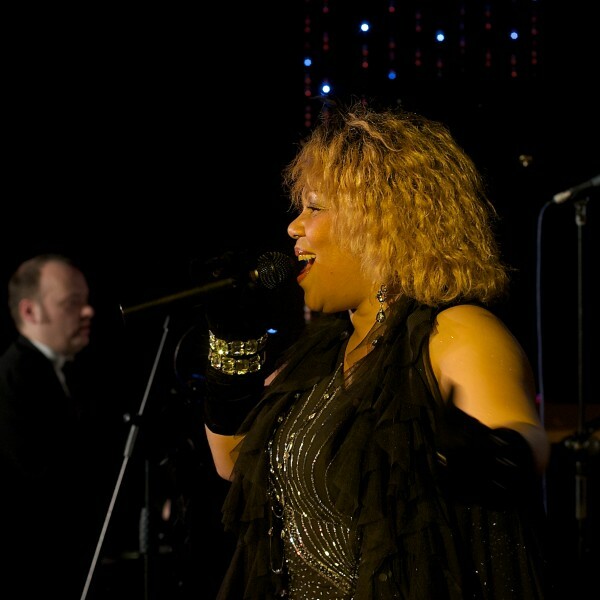 Ava’s diva classic vocal style serves you an EVENING OF NOSTALGIC SWING/JAZZ & features special GOSPEL of the BLUES Classic’s! Perfect night for romance, friends or fun. Ava you are truly “the voice” and would recommend your Band for any type/size of event, public or private. Thanks for making our anniversary event the best ever, the songs were perfect, you kept us dancing and the performance flawless. I am happy to confirm that your “Entertainment Guaranteed” status, it’s a fact having seen you perform at Local events and booked your Band twice! 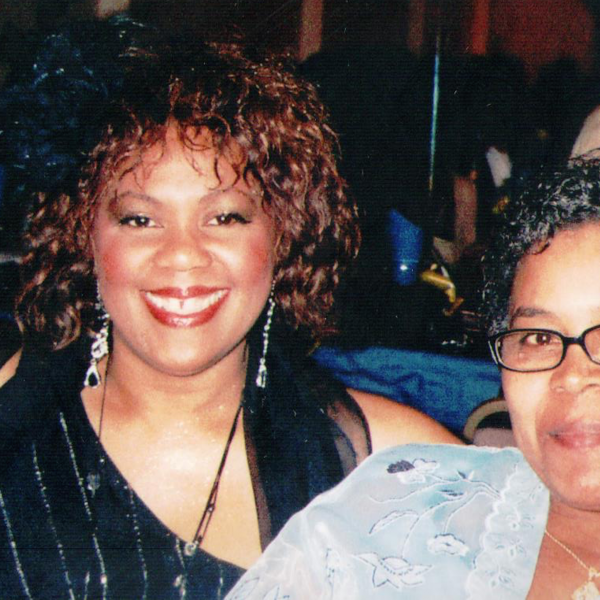 Hi Ava, I just wanted to write to say thank you – your Band was Amazing, my first dance “At Last” was perfect – Etta James was with us for sure. Everyone had a teriffic memorable evening, loved every minute and it was great dealing with such a talented and professional Band. 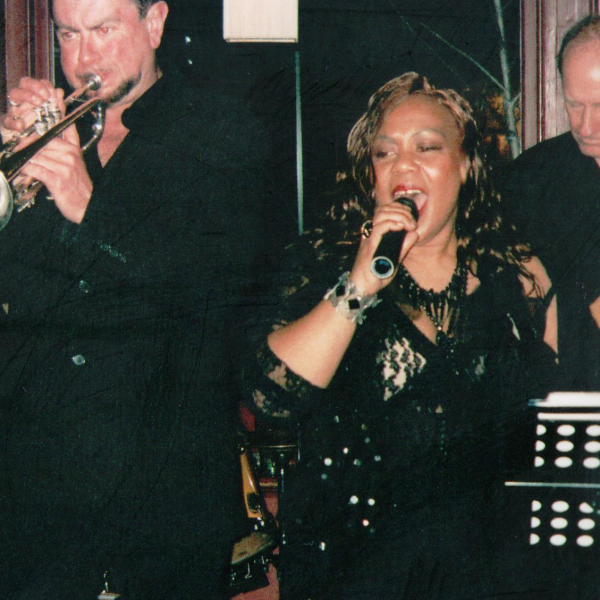 “Ava your Band is awesome – you sing with such raw passion from the heart combined with a thrilling performance reminiscent of nights out at New York and New Orleans best music haunts, and that’s what made our Friday Night Classic R&B Events at Amano’s such a success”. “Now or Never ”CD from Ava to be launched at two exclusive party’s in London this spring. The first at The Prince Edward in Bayswater on Sat 13th Feb 2016. 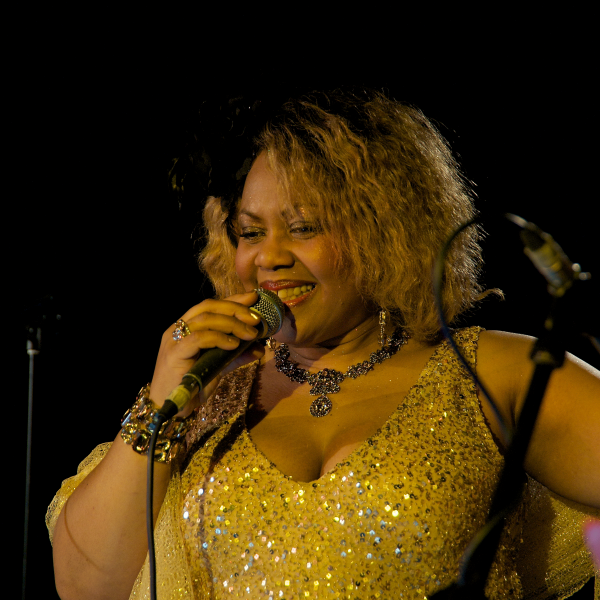 Ava is a popular, in-demand performer on the London jazz and blues scene. 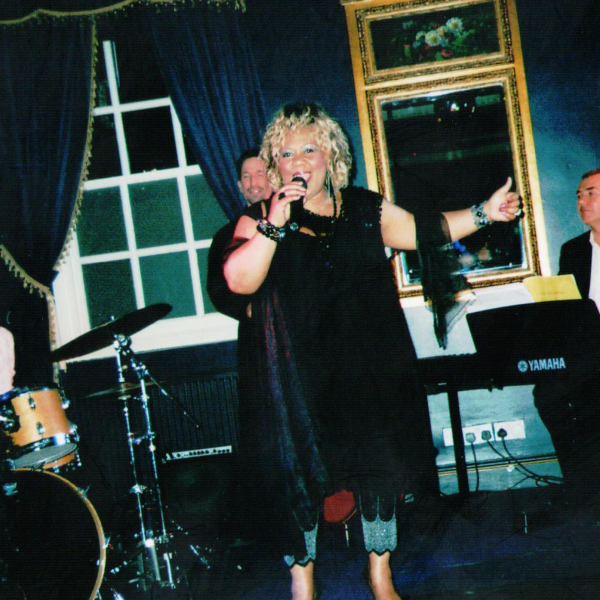 She performs at festivals, clubs, pubs and restaurants as well as corporate and private parties. 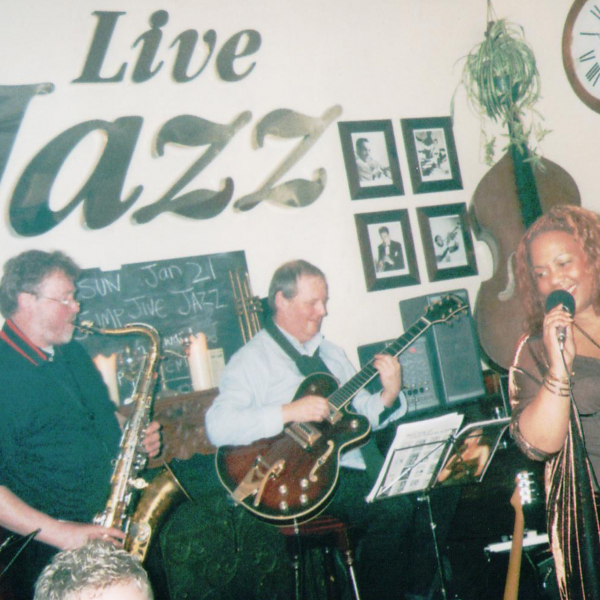 She has become a favourite at many London jazz venues by offering her relaxed and soulful take on 40s, 50s all-time greats and more modern-day classics. BB King and many other legendary names from the world of jazz, swing, blues and soul. Ava promises a fun-filled, glamorous evening of good-time (and bad-time) music, which is guaranteed to leave the audience thrilled and captivated. HIRE THE AVA GOLDING BAND FOR YOUR PRODUCT LAUNCH, PARTY OR WEDDING! 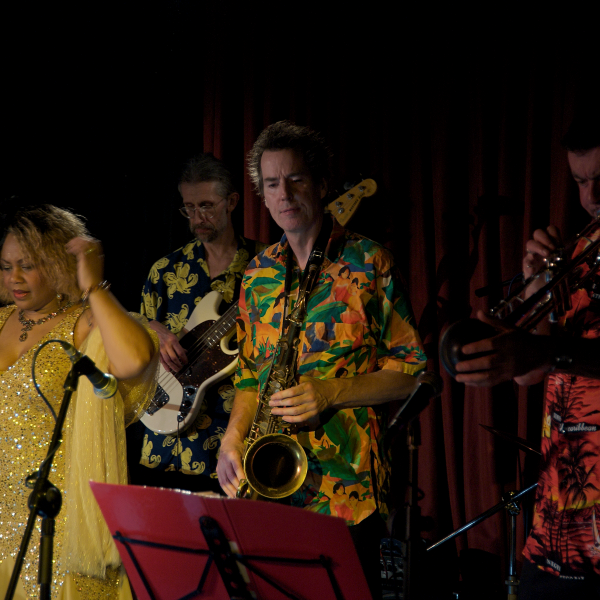 The AVA GOLDING BAND Live Cabaret Style Jazz, Swing, Blues, Ska, Soul and much more……..
*Are you organising a private party or wedding reception and looking for great entertainment? *Are you in charge of this years corporate event and need to be sure everyone will be impressed? *Do you need Live Music tailored for your Venue, Function and Budget? We have a proven 100% ENTERTAINMENT GUARANTEED TRACK RECORD – LOOK NO FURTHER!